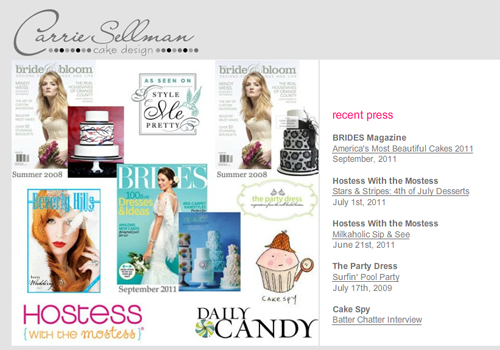 Blog Fete Blog: Who is Carrie Sellman? 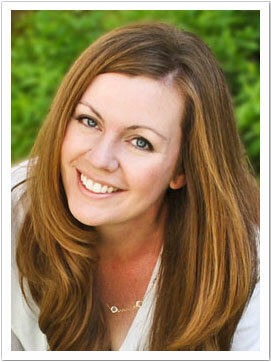 We are beyond excited to have Carrie Sellman of Half Baked - The Cake Blog, as one of our speakers! 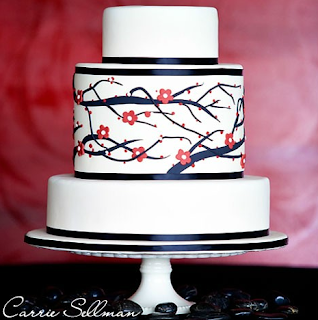 Carrie Sellman's blog, Half Baked, is the well known, go-to site for dessert inspiration. Covering everything from dessert tables to fancy cakes, this site is full of sweet discoveries and includes submissions by today's top bakers. 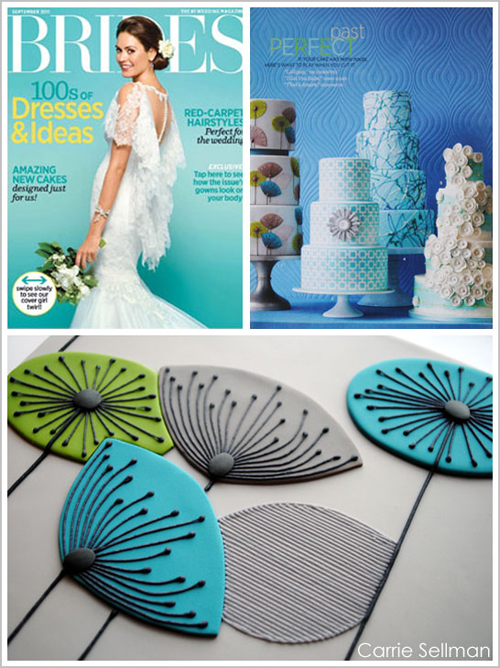 Carrie's background in cake design makes her a natural at creating compelling content and keeps her in the forefront of magazine editors (both print and online) everywhere. 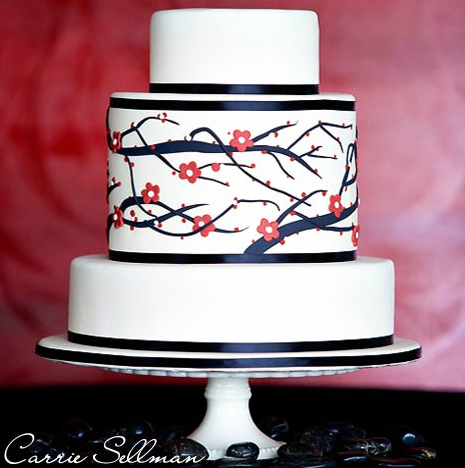 A cross country move meant shutting down her specialty cake business but allowed her to put more focus on the blog and creating unique cakes for styled photo shoots. Carrie has been featured in numerous publications and we are lucky to have her sharing some valuable knowledge about how to get noticed and featured. There is no lack of content on the web, but how do you stand out from the crowd and get editors to want to know more? Carrie's experiences will help direct your efforts so you aren't just spinning your wheels. This hard working mom will be sharing information she had to learn on her own saving you the stress and frustration that can often come along with growing your brand visibility. We can't wait to hear her tips and spend some time with this inspiring woman.